Home > New Vegan Hair Colour At Skyler London! New Vegan Hair Colour At Skyler London! Our new Vegan colour service, botanea is now Available to skyler london! To find out more information, watch the video below. Botanea is a new 100% herbal and vegan colour range by L'Oréal. It is composed of 3 herbal powders, and when mixed with hot water, it enables our colourists to create different shades of colour. From blue to purple, Indigo can offer a variety of results and is ideal for those with brown or dark bases. It can be particularly effective when combined with Henna. The beauty of Henna is it releases warm, copper tones. This is perfect for those who are already blonde or brunette. 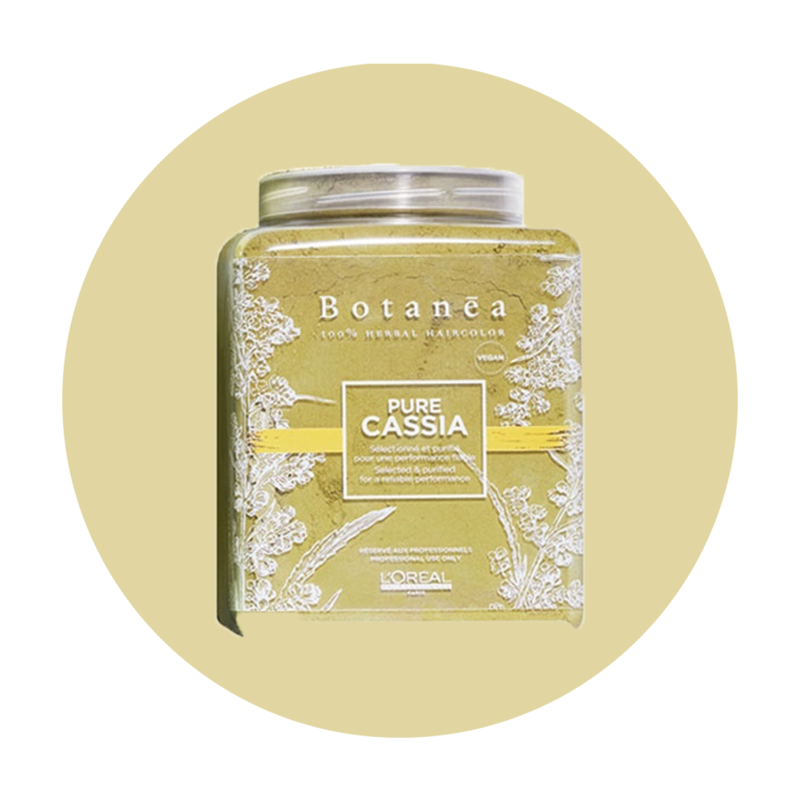 Grown in the far regions of India, Cassia is used by colourists as an adjuster and luminizer. WHY SHOULD I CHOOSE VEGAN HAIR COLOUR? ​​The benefits of using Botanea is it leaves our guests hair looking healthier and shiner. 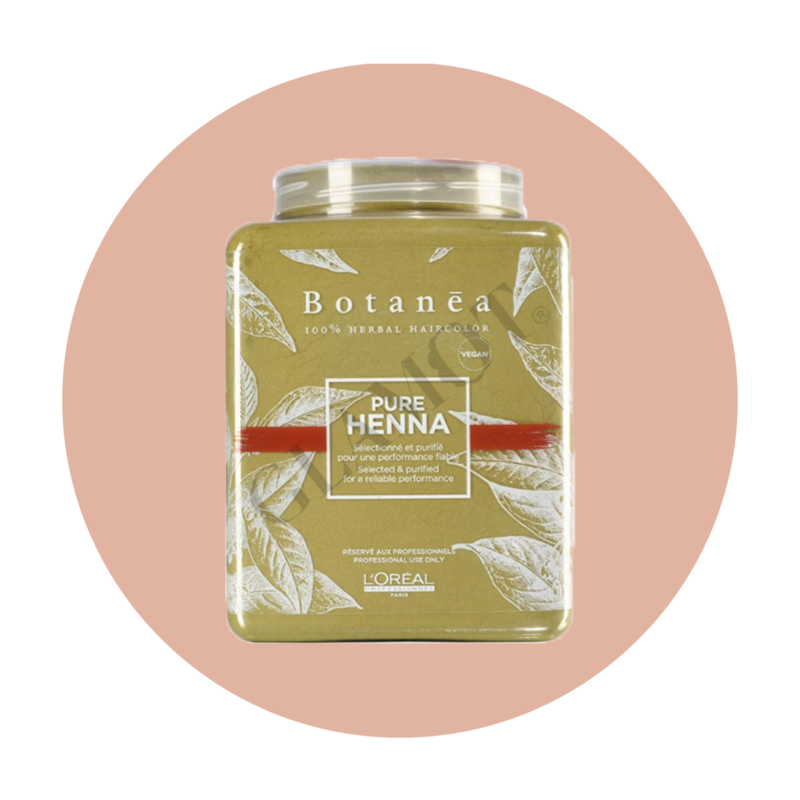 Botanea is perfect for any one who is new to colour or looking for a temporary hair dye. If you're interested in Botanea, you can now book our new online consultation. To book a consultation, click here to complete the form and our reception team will contact you to book a suitable time for you!